the reason for this murder is a person referred to as ‘Vaathiyar’. suspended as a result of this. evidences to keep Sethupathi off his post. family. As a result of this failure, Vaathiyar plans to kill the student fighting for his life at hospital. 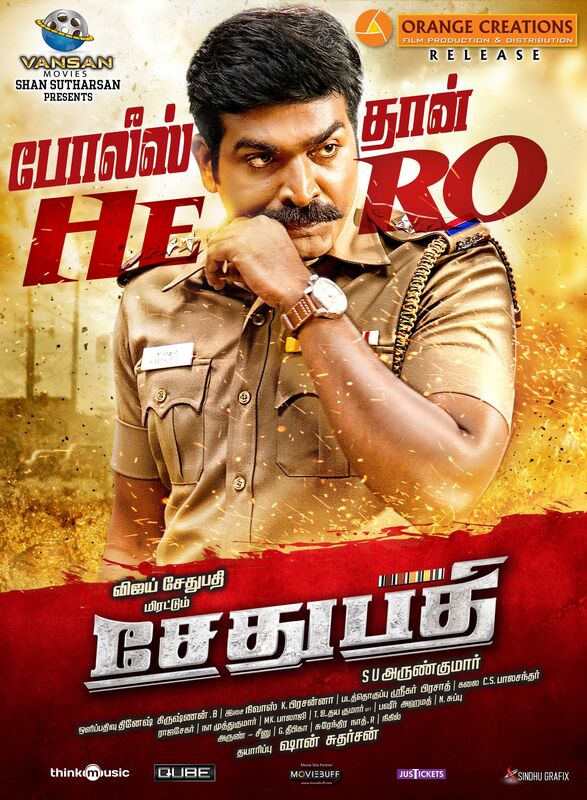 Sethupathi’s quest in saving the life of the student is the conclusion of this film.